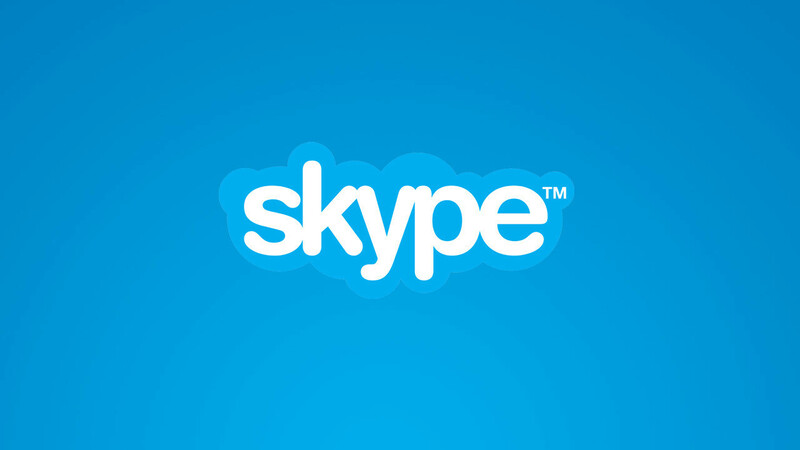 A new version of Skype was pushed to Android devices earlier this month, but iOS users were skipped from the roll-out. Today, Skype 8.1 made it to the App Store and the new version brings a complete redesign of the app, along with many improvements and advanced features. First off, the new UI is much more colorful and fits better with the overall iOS language design. Skype for iOS was a bit phased out design-wise, but the new visuals bring it up to date to the point that it's really enjoyable. Message Reactions is another new feature included in Skype 8.1. You'll now be able to let your contacts know how you feel by adding a reaction to their messages. It's something that Facebook recently introduced on all platforms, so you've probably known all about it. There's also a new In-Call Reactions feature that allows you to add live emoticons, live text and real-time photos to your video and voice calls. With Highlights, you can now share your daily adventures with your friends and family. The Find feature has been further improved to enable users to quickly search and find news, sports results, restaurants, weather and content using Bing. You won't have to switch between apps any longer, and you can also share search results with your friends. The addition of bots is another welcomed improvement, as they will allow Skype users to find tickets for their favorite team with StubHub or search for flights and hotels with Expedia. Skype 8.1 has already been released in the App Store, so if you're using Microsoft's messaging app, you should update to the latest version to take advantage of all the new features.